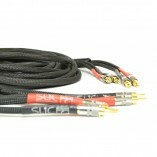 Re defines what’s possible from a cable, proven by customer feedbacks. The Slic Innovations Eclipse C loudspeaker cables are now in production. 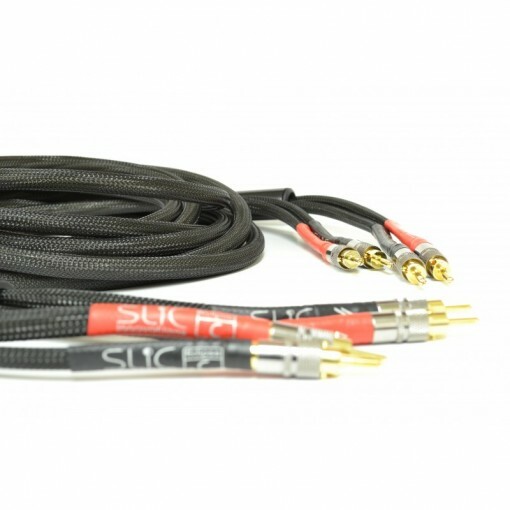 Available in any length from 1 metre upwards (perfect for using when your amplifiers are right next to your speakers) terminated with gold plated locking banana plugs or gold plated spades. There is no technical hyperbole surrounding these cables, the construction and design are patented, if you are serious about your hi-fi and equally serious about sound quality you owe it to yourself to hear these cables. 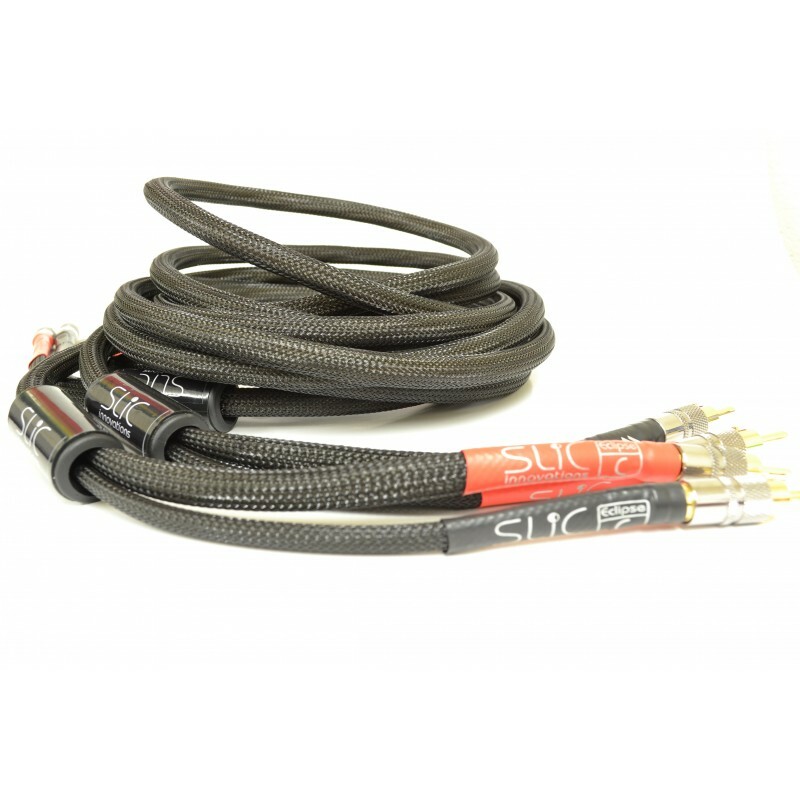 Music is a highly emotional medium, your existing cables will be holding back extra information within the recordings, we know this because existing owners of Slic cables are telling us that the cables bring out extra details they never knew were there. Every part of the construction of these cables has been meticulously thought out, we are 100% confident these cables will “eclipse” any other cable of a similar price point and above.